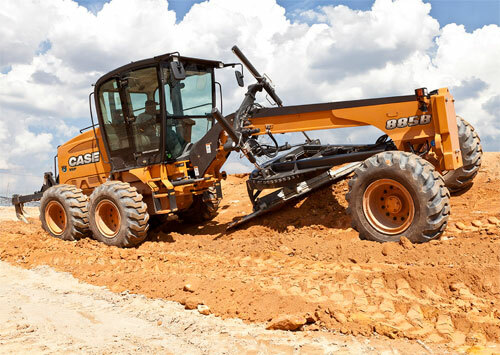 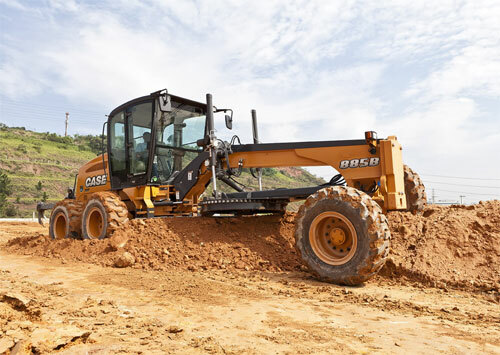 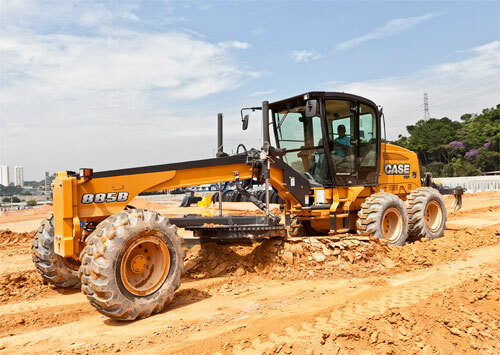 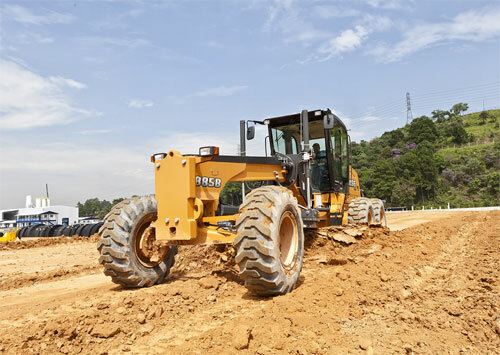 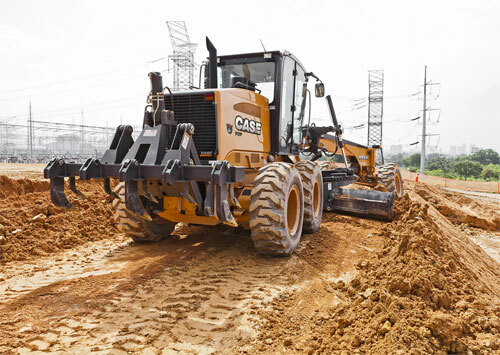 Case 800 Series motor graders deliver a stronger throttle response at every rpm, improved cold-start capability and reduced noise. 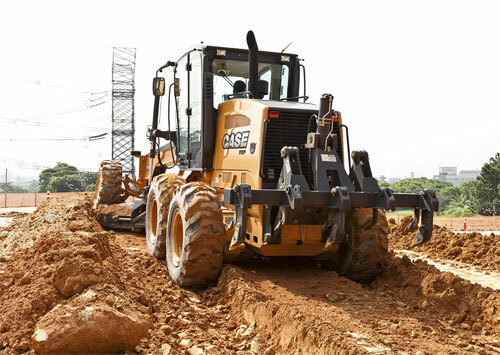 The unique front A-frame design provides strength and stability to the moldboard and circle on these models. 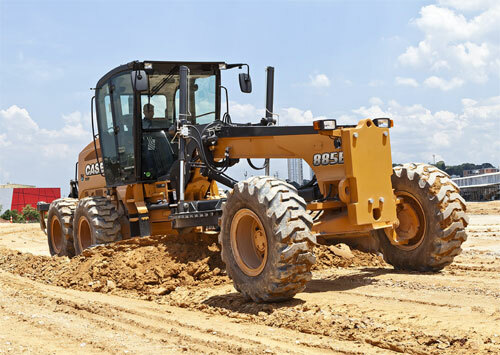 They'll make you more productive with outstanding visibility and best-in-class serviceability. 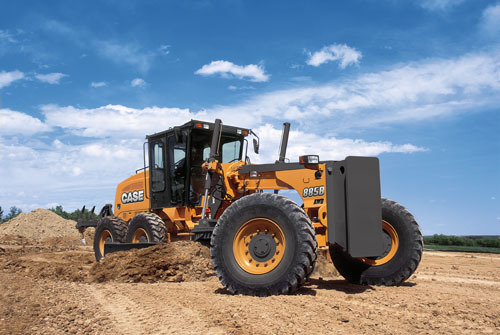 The CASE transmission combines the torque converter typical smoothness, for fine grading, with the direct drive solution for full power transfer. 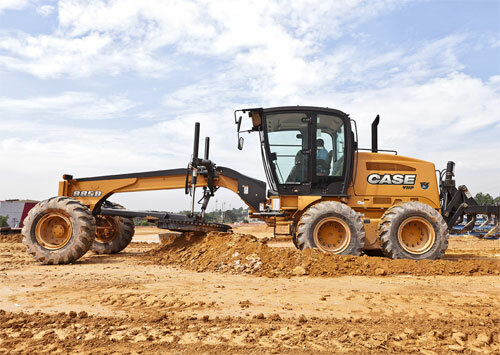 The easy serviceability is part of CASE DNA: all the main checks can be easily performed from ground level; all the service points are conveniently grouped and positioned. 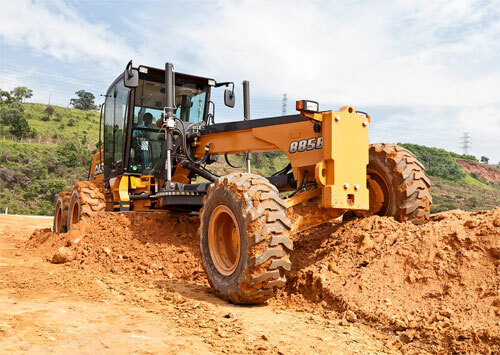 The FPT Engine always ensures the necessary power for any task. 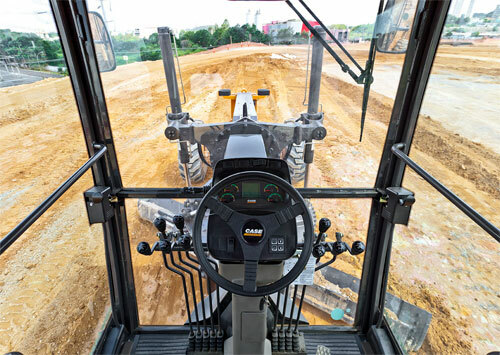 On the 845B and 885B two power curves are available, while on the 865B three engine settings are installed for even better performances. 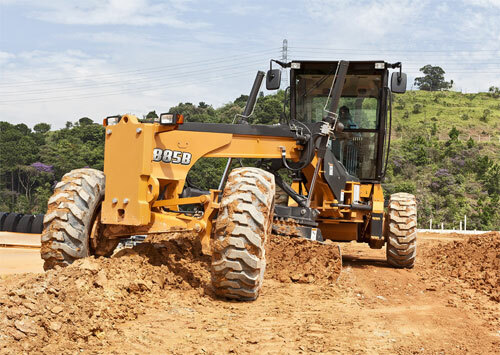 The external pinion is not subject to any chock while working in heavy grading, meanwhile the slewing ring external theeth prevent residual material accumulation extending the overall working life. 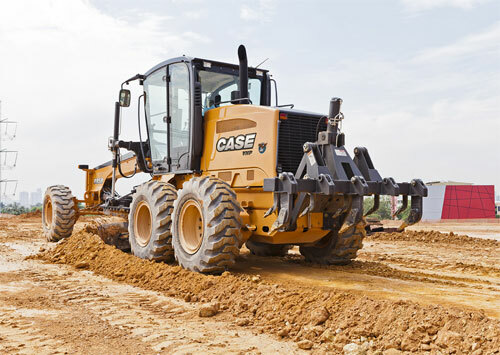 The balanced flow for all applications and for simultaneous moldboard movements.